What makes our fruit crisps so sweet? We get so many of you lovely lot trying our Giving Tree crisps and often asking the question what do you add to them for them to taste this good? And what do you add to make the fruit crisps so sweet? 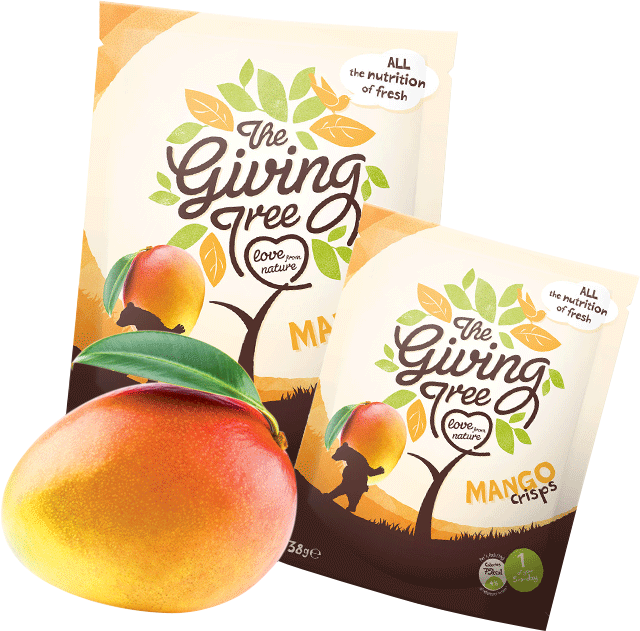 Once you’ve tasted our Giving Tree fruit crisps, you’ll realise they really are a taste sensation. Bursting with flavour but with none of the added nasties and yet they taste SO sweet and flavoursome. So..how do we do it you ask? Firstly, Freeze drying is the sublimation of ice fraction where water passes from solid to vaperous/gaseous state. Due to very low temperature all the deterioration activity and microbial activity are stopped and provide better quality to the final product. Vacuum frying is slightly different in that we use a tiny amount of heat to ever so slightly cook the vegetables and remove water vapour too. 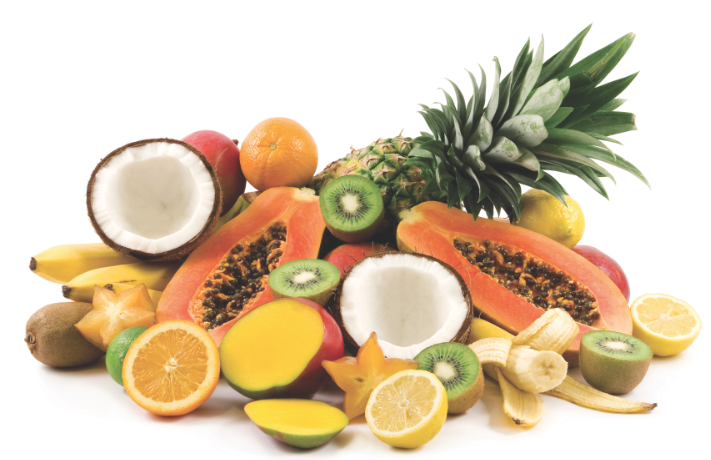 Along with this, freeze drying means we remove 98% of the moisture in the fruit and veg we use, therefore this means without the water content the finished product is a lot more concentrated and not dispersed through the moisture therefore tasting much sweeter but with the nutrients still retained! The absence of water and oxygen in our crisps prolongs the shelf-life of our product because these are the two substances in food products that cause food spoilage. Therefore it means you have longer to enjoy them! So now you know why our fruit crisps taste SO good naturally, and of course we only source the ripest and best quality fruit too. We add no sweetener, sugar or additives and they simply are what they say on the packaging! We love to hear from you so please pop by and say hello to us on..